Earlier this week, the USOC took the first steps toward decertifying USA Gymnastics as the official governing body of the sport in the United States. This move was long overdue as USA Gymnastics has been flailing for over two years since the Indianapolis Star reported the first allegations against former team doctor Larry Nassar in September 2016. Most recently, two president/CEOs were forced to resign within a month of each other. Kerry Perry served just nine months. Former Republican congresswoman Mary Bono lasted about four days after Simone Biles called her out for her tweets about Nike and Colin Kaepernick. 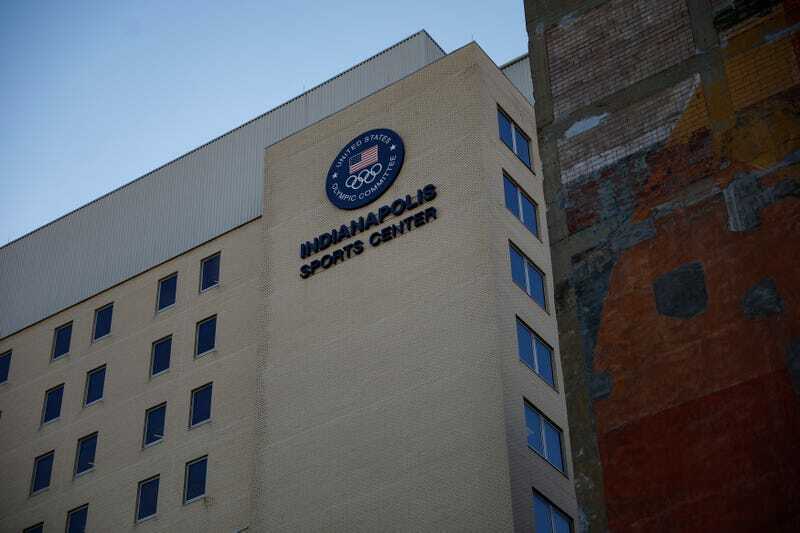 And just a couple of weeks ago, Steve Penny, the former CEO and president who was forced to resign in March 2017 for how he handled abuse claims, was arrested and indicted on charges of evidence tampering because two years ago he allegedly ordered the removal of medical records from the Karolyi Ranch, the former site of the national team training center, to Indianapolis, where they had not been seen since. But when did USA Gymnastics start looking for these documents? Far more recently than you’d think, at least according to their statement. So a couple of weeks after their former boss was arrested for allegedly tampering with evidence—the missing documents—and months after these documents were discussed in a senate subcommittee hearing, someone at USA Gymnastics finally decided to go looking for the paperwork? Over the past two years I’ve spent covering USA Gymnastics and the continually unfolding sexual abuse scandal, I’ve often asked myself whether the organization is more evil than incompetent, or is it the other way around? On days like today, it seems like incompetence is dominant, which enabled the evil all the same. And is it any surprise that Nassar was able to abuse Olympic athletes for nearly 20 years without anyone at USA Gymnastics catching on? He hardly needed to be a criminal mastermind to get away with it.